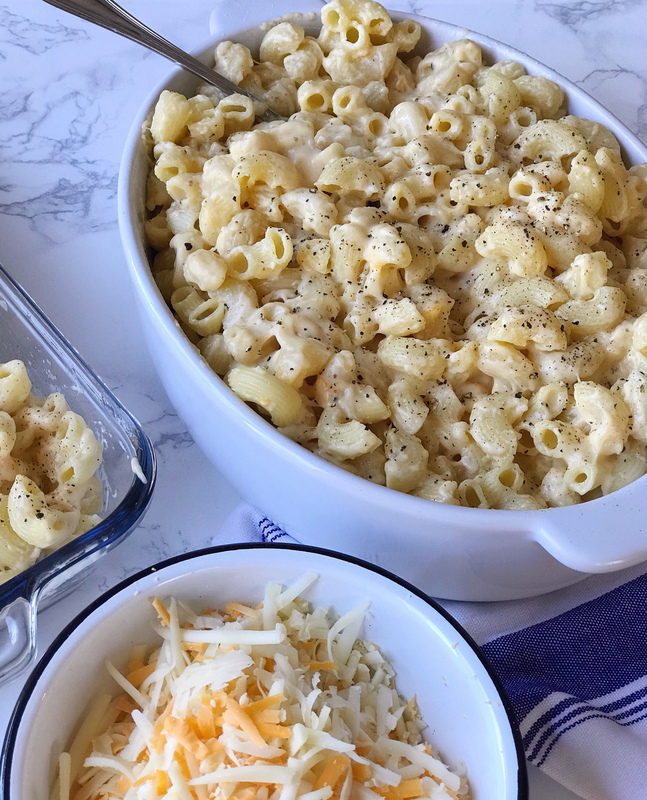 I realized this weekend, as I was making a double batch of mac and cheese to bring Easter dinner, that I’ve never shared my go-to classic recipe for this cheesy, family favorite dish. It’s one of those dishes that I make so often (for nearly every holiday occasion) that I’ve never actually taken the time to measure everything out and write it down — until now! 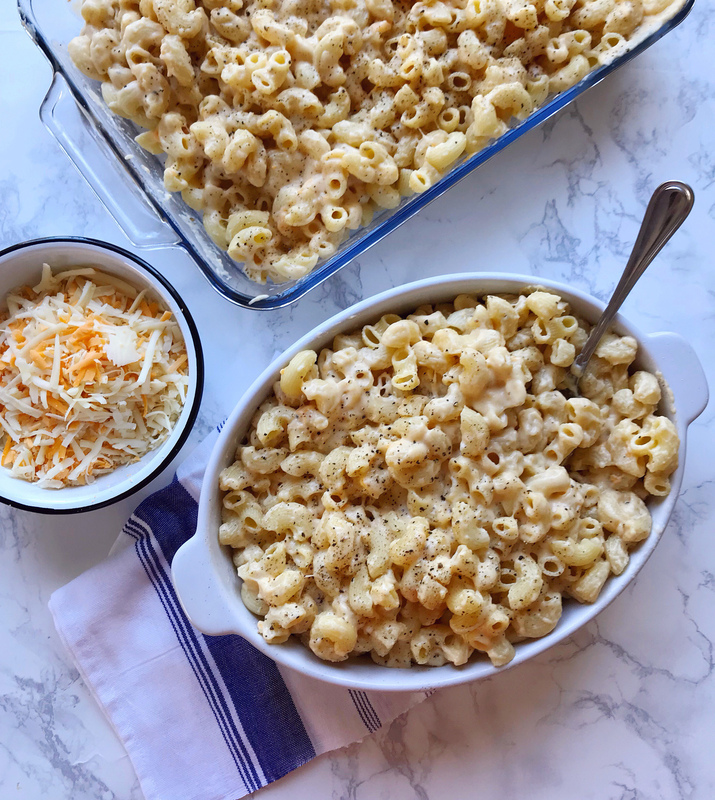 A combination of rich gruyere cheese, sharp cheddar, and savory parmesan cheese make the perfect coating for al dente pasta. I like to stick to the classics for my pasta shape: casserole sized elbows or medium shells work best. 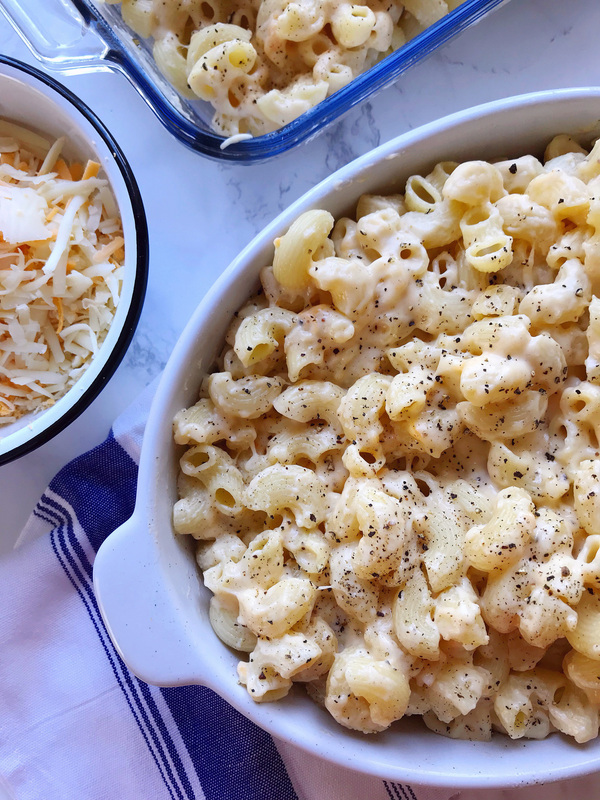 I also whisk in a little Dijon mustard, nutmeg, and garlic and onion powder for hints of flavor in my mac and cheese recipe. Once you’ve mastered this classic version, you can dress it up with a variety of mix-ins. I’ve made this before with peas and bacon stirred in; I’ve baked it with buttery panko breadcrumbs on top, and I’ve topped it with crumbled bbq potato chips to pair with pulled pork sliders. I’ve even given it a sprinkle of everything bagel seasoning on one occasion, and it was such a treat! 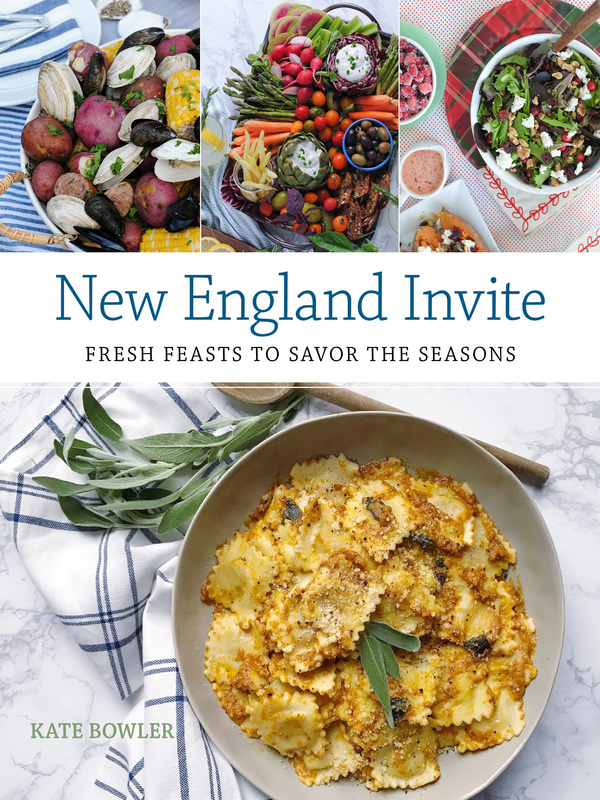 Get the full recipe below, and pin it to have on hand for your next family event. 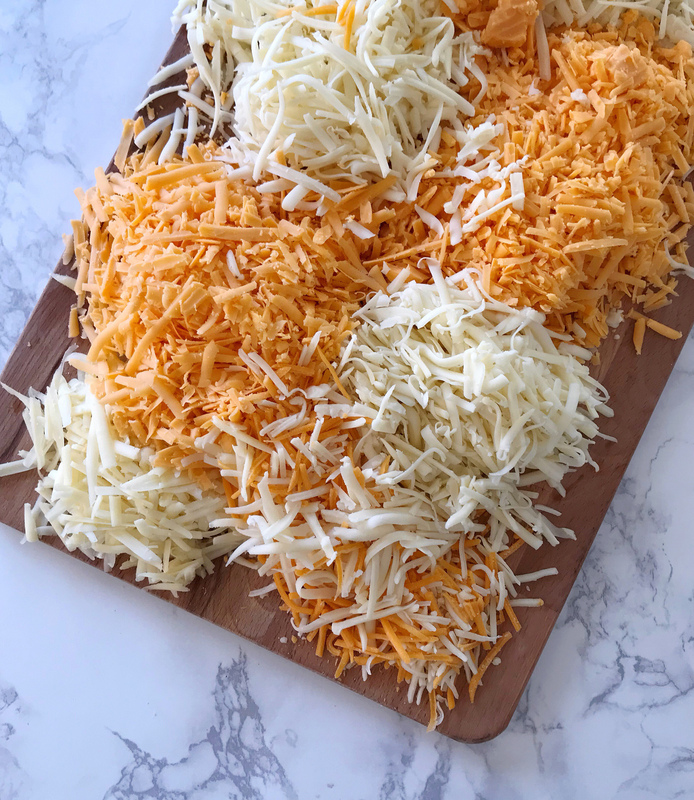 Transfer the mac and cheese to a baking dish and top with the remaining cheddar cheese before baking at 400°F for 15-20 minutes; broil for the last minute for a crispy cheese crust. Easter Entertaining Ideas. 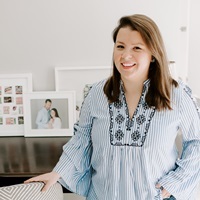 A Big Announcement! 2 Responses to "Classic Mac and Cheese."